Tell me, doesn’t it make you feel a little bit envious? Your competitor pushes out a new eBook, and suddenly everyone’s talking about it. All while you’re hoping for at least a trickle of Google traffic to generate leads. But did you know that this virality doesn’t happen by itself? Often it’s carefully designed into the lead magnet. And this means that you could achieve the same effect by following some simple steps. In this post, I’ll show you exactly how to do that – create lead magnets your visitors will want to talk about. Let’s not waste any more time then. 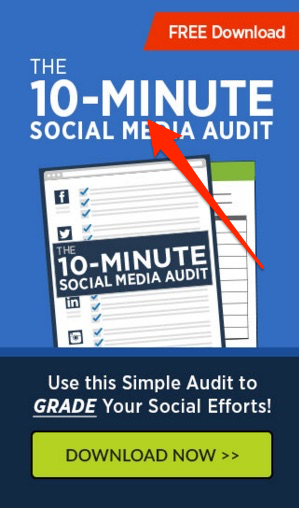 Your audience has probably plenty of information on your lead magnet’s topic already. They’ve read all the blog posts, ultimate guides, detailed how-to’s, and other long-form content. What they need instead is a simple solution they could implement right away. For one, that’s because they don’t want to be sifting through pages upon pages of copy. Research by the Nielsen Norman Group found that time spent on a page does not proportionally increase with the length of the text. In simple terms, this means that even though you might create longer content, visitors most likely won’t read more anyway. 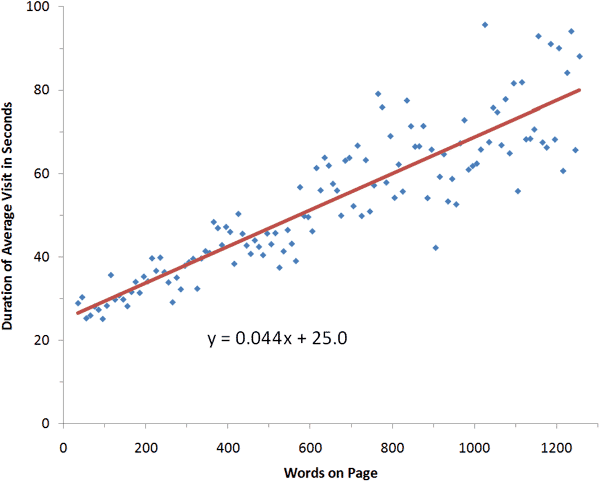 In fact, according to the same source, they will go through only about 20% of the page. Gerry McGovern confirmed this behavior in a separate study. In his test, only one out of 15 people was able to find a text that wasn’t scannably placed on the page. Hell, we’ve also started skimming serious literature books. …they want a single; practical solution they could go off and implement right away. 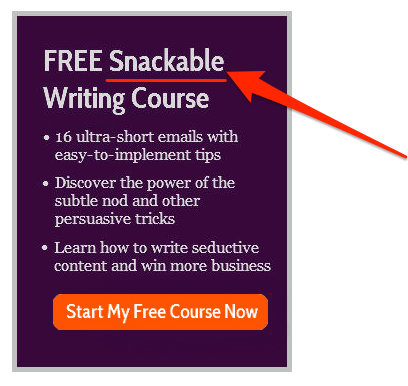 Henneke Duistermaat offers a snackable writing course and delivers on the promise. Every lesson in the course is no longer than 100 words, delivering the value by using bulleted lists, rather than long paragraphs. Petovera’s checklist includes only 11 points. But it still helps to solve a customer’s problem. And Digital Marketer offers a checklist so small that it delivers a quick solution to improve social media efforts in 10 minutes. 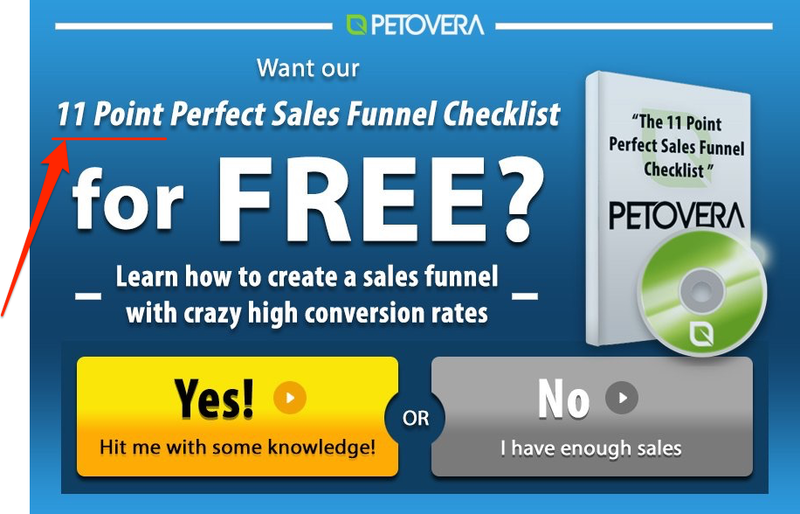 Your potential leads demand results. They want to solve a specific problem. And to excite them about your lead magnet, you need to target this particular pain point. Benji Hyam calls this the “Specifity Strategy” – focusing on narrow topics that provide an instant win for the user. And so, if you want to get your leads talking about and sharing the lead magnet, it needs to deliver practical and actionable advice to solve a specific, highly-defined pain point. Your lead magnet should tell the audience how to do something, fix a problem, or achieve another gain. Or at least outline the process of they could get there. 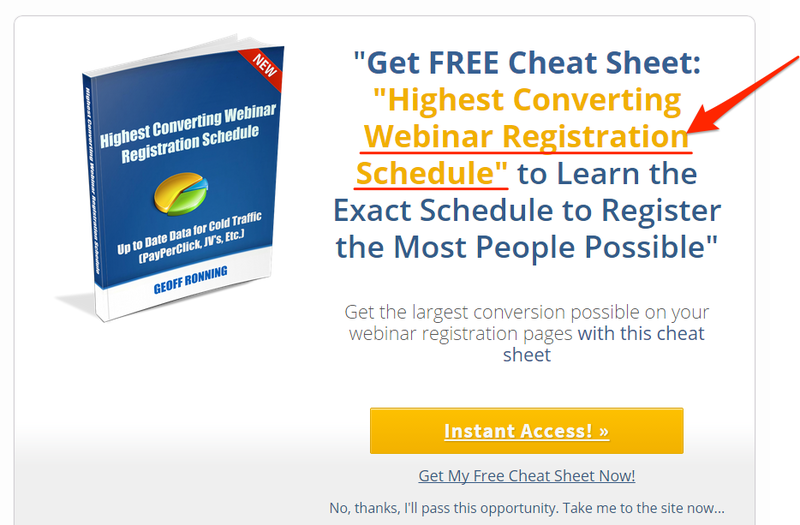 Stealth Seminar’s eBook, for example, helps participants increase webinar registration by providing a schedule they could follow. CoSchedule offers a social media posting schedule, answering every content marketer’s most burning question – when to post on different social networks. And finally, validate your assumptions. Research Quora and Reddit to find out which reason your audience asks about the most. I describe the process in detail in this post. People buy from the people they know. People also prefer to recommend those they know, trust and consider authorities on the topic. That’s one reason why we automatically share content from certain websites, often before even actually opening it. And if you want more people to talk about your lead magnets, you need to increase your content’s authority. Luckily, doing so is not as difficult as it seems. And that’s because authority is a perceived value. According to Dr. Robert Cialdini, we identify a person as an authority based on certain cues. These could include things like an impressive job title, clothes, expensive possessions like cars or watches, etc. Based on those signals we make a subconscious decision to respect and even obey a person who exhibits them. 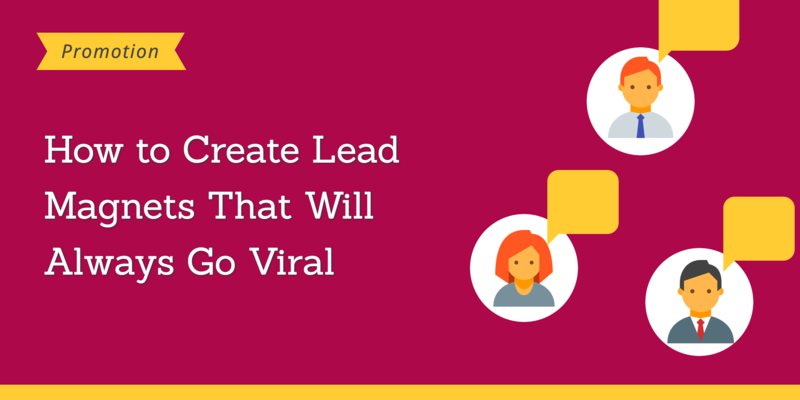 And so, you could include cues that would make your lead magnet more authoritative. Personal Experience. Stories, examples, case studies or lessons you’ve learned while implementing the solution will automatically make your content more believable and valuable to users. Research and Data. This will show a reader that you’re familiar with relevant research on the topic, understand it. Mention data from reports, cite relevant research and use studies to back up your points. Expert and Influence Quotes. Associate yourself with people your audience considers influential, and they’ll hold you in a high regard. Most of your readers will be too preoccupied with your lead magnet to think about promoting it. Sure, if you make it simple to consume, highly-actionable, and hint at your authority, then some of them might post on social media about it. But these will be the people who often post about everything that happens in their lives, the heavy social media users. Your average lead, however, will most likely focus on getting the most out of your lead magnet rather than promoting it. Unless you ask them for help, of course. How? 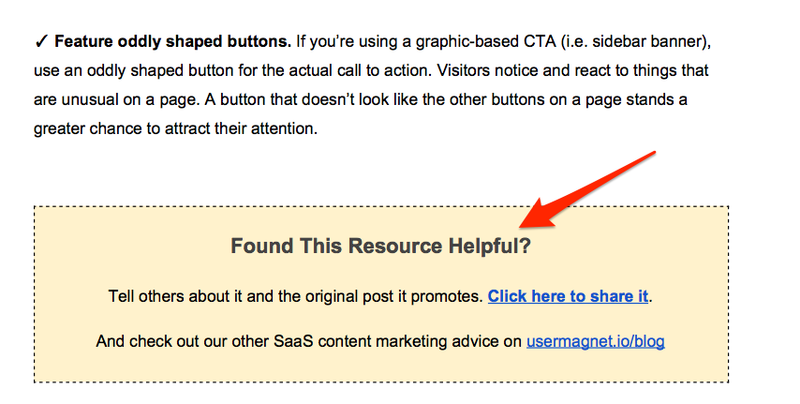 By including relevant calls to action, prompting them to share your lead magnet. Creating a separate call to action at the end of the publication. 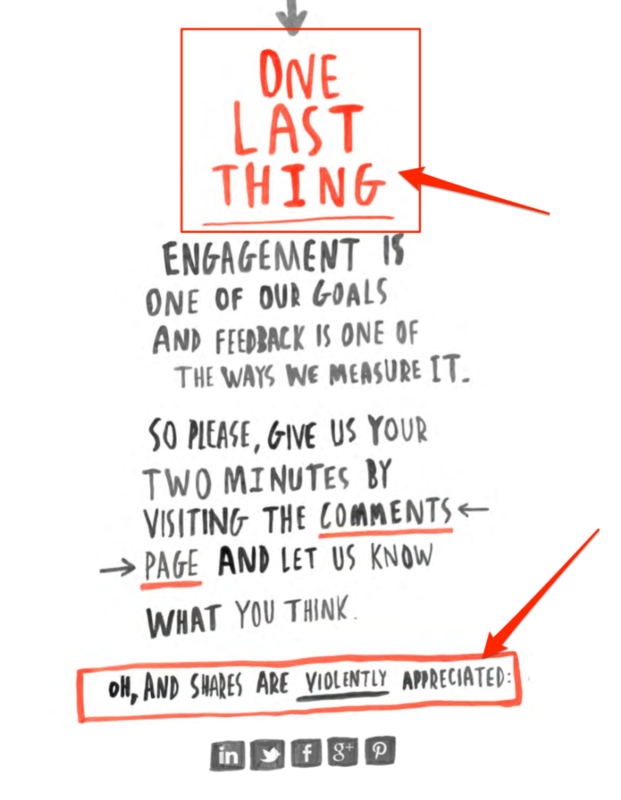 Velocity Partners, for example, closes their eBook with a visual, full-page “One Last Thing” section asking readers for comments and shares. I include a request for shares in all my content upgrades. Including social media sharing links on each page. Impact, an inbound marketing agency, placed direct links a person could use to share their content in the footer. Adding a call to action to the copy. Finally, add a request for feedback and shares within the copy itself. You can include it as part of the “next steps” section, outlining what you want a reader to do after finishing the eBook.